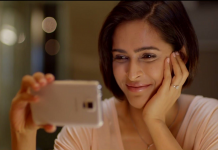 Here this guide for Best Pregnancy Apps for Android and Today there is an app for everything. 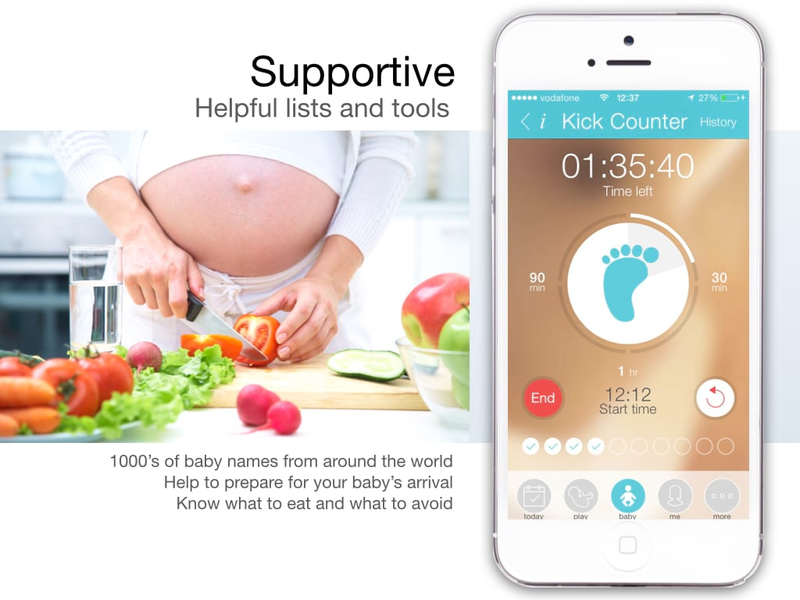 Are you pregnant and you can communicate with other future parents, track all the necessary measurements, get daily info and so much more this Pregnancy Apps and after Choose one of the best pregnancy apps from the list below. 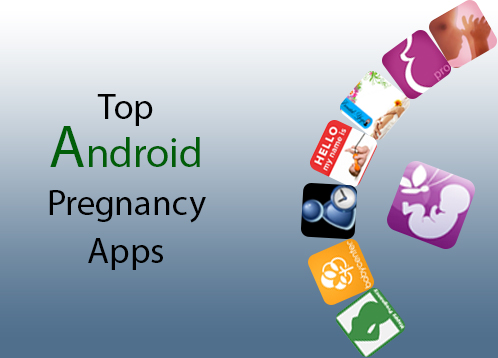 Now Show below best Pregnancy Apps for android and after download and install in your Android phone. Now Pregnancy ++ is an excellent pregnancy app for keeping track of your pregnancy’s details and other thing to You can log anything that is of interest to you like your weight, visits to a doctor, baby shopping lists, some notes, etc added in this pregnancy apps. 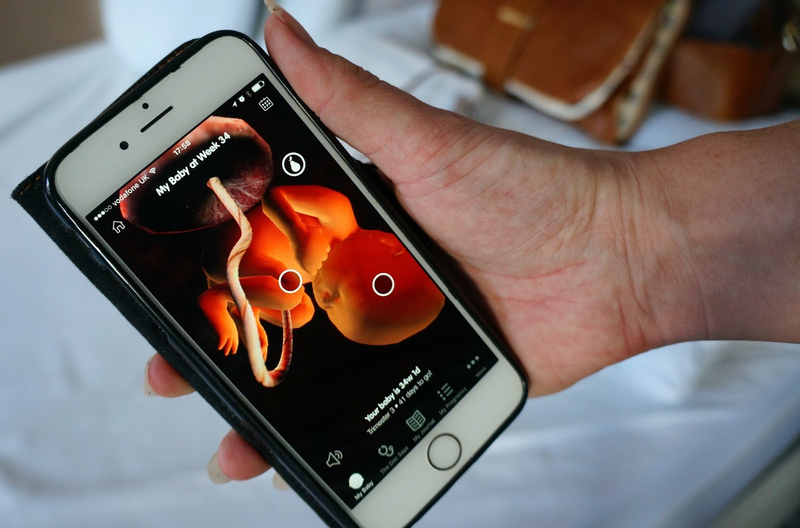 Pregnancy ++ app does not only track things and It is also designed to provide future moms, dads, grandparents, aunts and with info concerning the development of the fetus and other There is also other useful information that will help you deal with current pregnancy difficulties and big help provided for you. Diet, exercise and labor info. Now Sprout Pregnancy is a great pregnancy app and The app is full of interesting information and useful materials and what is great about all that and everything is at the tips of your fingers. 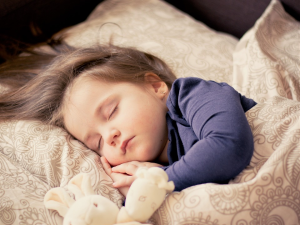 Sprout Pregnancy is more than just information and allows users to write notes, upload pictures, log some measurements and everything to create nice memories and some practical features, such as weight tracker, checklists, contraction counter that is all features added these pregnancy apps. DAILY and weekly information about you and your developing baby. Tools (Weight Tracker, Kick Counter and Contraction Timer). 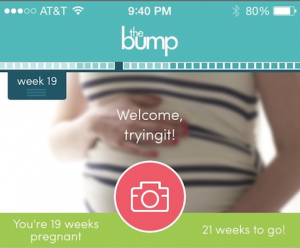 Everything you need to track your pregnancy. 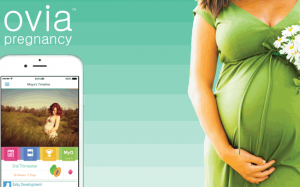 Now Ovia Pregnancy Tracker is one more comprehensive and app with a bunch of cool features we have already encountered. Probably there are so many pregnancy apps that differ practically only in design because there is a huge request for such apps that is best Pregnancy Apps all time. Completely customization for your health conditions and preferences. Easy to use due date calculator. Receive free daily updates on your pregnancy & your baby’s size and development. Watch your baby grow with adorable baby hand & foot size illustrations, fun baby size themes. 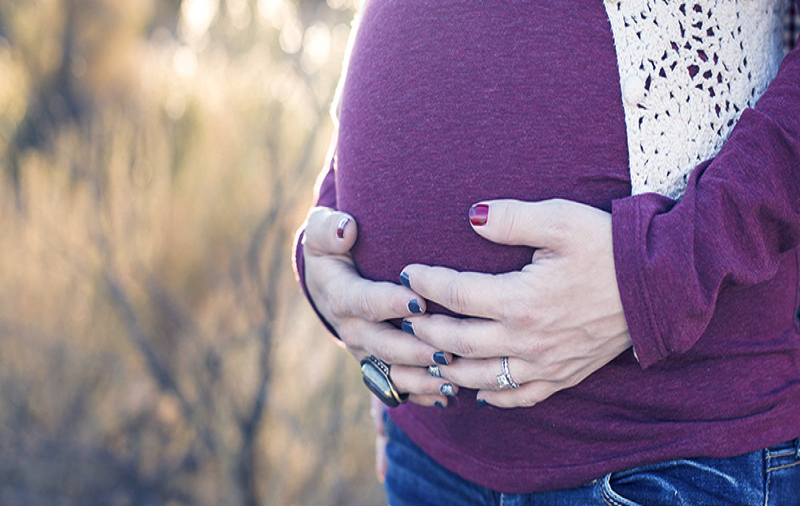 Receive personalized feedback & support throughout your pregnancy based on your due date and health data. Receive critical health alerts for pregnancy risks based on analysis of your data. Organize & track all things pregnancy, from baby bump photos to doctor appointment reminders, in one calendar. Baby Pics is Lots of good memories are so bright thanks to our well-kept photos and other a period of pregnancy is one of the most delicate and inspiring memories and With over 500 hundred of beautifully crafted artwork and your own personal text, every photo can turn into a wonderful short story which you can be excited about long after your term and your baby growing up that is best pregnancy apps all time. The Bump is called Daily Pregnancy and Baby Tracker is a completely free pregnancy app that will provide you with all the necessary information about pregnancy that is best all time. The Bump also has an embedded planner which can be perfectly integrated with your phone calendar and as for the updates on the development of a fetus; there is a gorgeous 3D visualization that will help you to see the exact state your baby. The Bump is the original home of the cute fruit. Prepare to smile and look forward to each week. 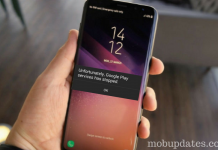 Now completed guide for this Best Pregnancy Apps for Android and you read this guide after Download and install Pregnancy Apps in your Android phone. I enjoy the info you present here and can’t wait to takje a llok when I gett home. I’mshocked at how quick your blog loaded on my cell phone ..
Hi there, You’ve performed an incredible job. 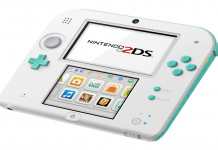 I will definitely digg it and for my part suggest to my friends. I’m sure they’ll be benefited from this web site.